Note: File Data tải về chuyển vào thư mục /Android/obb/com.panicartstudios.herosiegepocket. 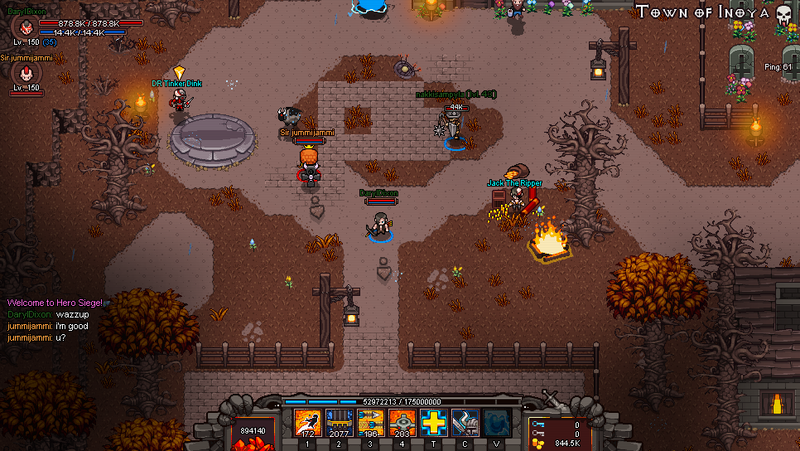 NOTE: This app wont work on devices with less than 2GB of RAM.With more than a million copies sold on STEAM:Hero Siege is a Hack &apos;n&apos; Slash game with roguelike- & RPG elements. Annihilate hordes of enemies, grow your talent tree, grind better loot and explore up to 6 Acts enhanced with... xem thêm NOTE: This app wont work on devices with less than 2GB of RAM. 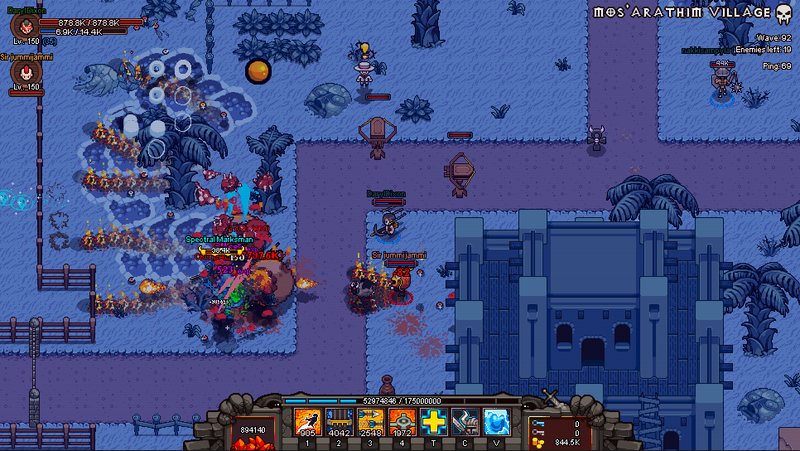 Hero Siege is a Hack &apos;n&apos; Slash game with roguelike- & RPG elements. 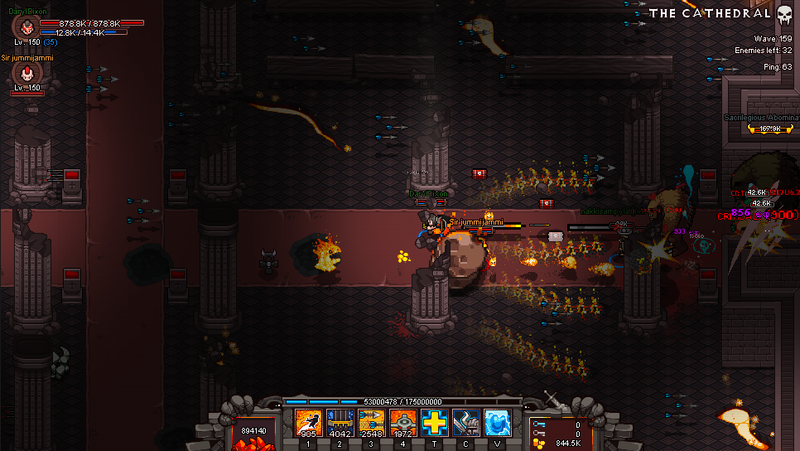 Annihilate hordes of enemies, grow your talent tree, grind better loot and explore up to 6 Acts enhanced with beautiful Pixel Art graphics! 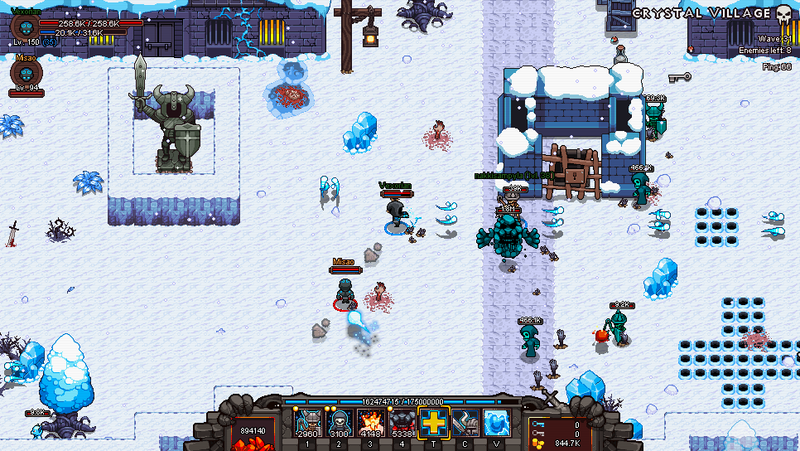 This game offers countless hours of gameplay and up to 4 player online multiplayer!